Calling all Captain America and Avengers fans! 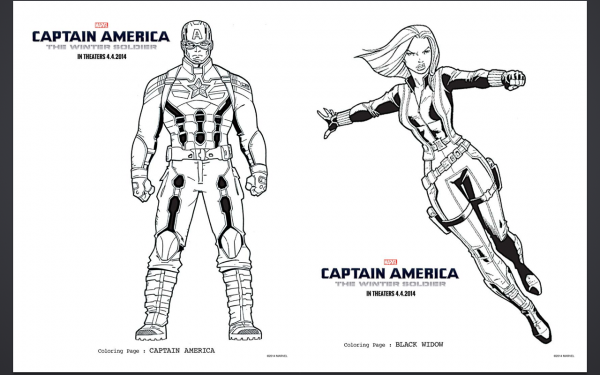 We’ve got 15 Free Captain America Coloring Pages for you to print and download in celebration of the upcoming April 4th, 2014 release of Captain America: The Winter Soldier in theaters. 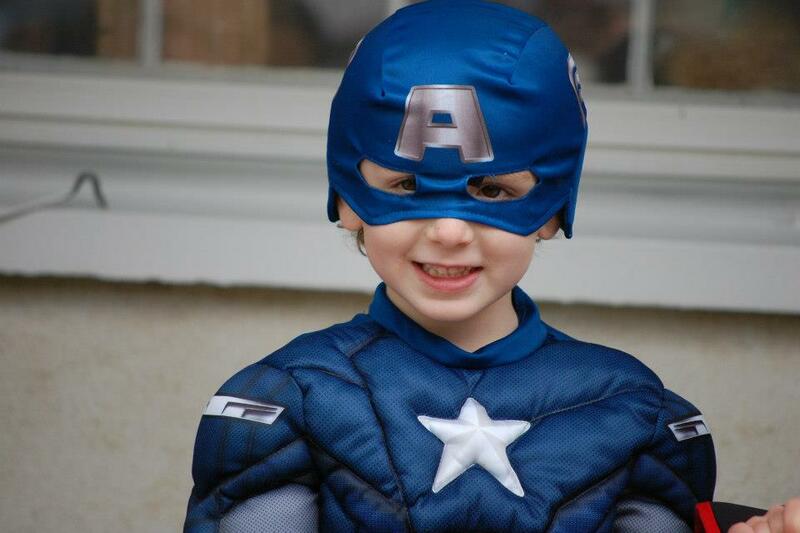 My 6 year old son LOVES Captain America and even dressed up for him for Halloween. My husband and him are WAY into their super heroes! Love being able to print off these Free Captain America Coloring pages for my son and his friends. 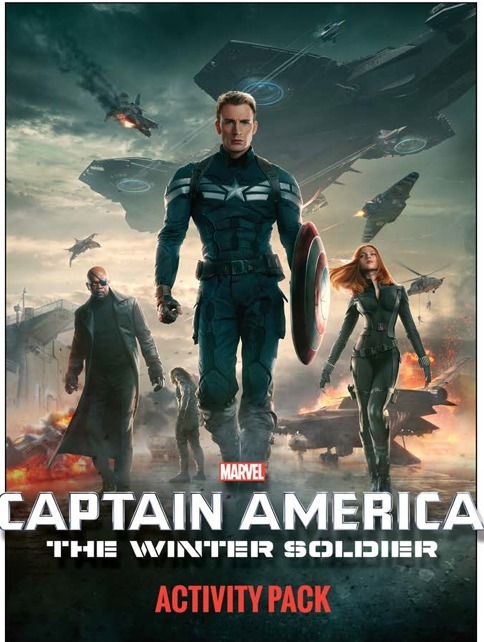 Download the entire activity kit complete with 15 Free Captain America Coloring Pages at the link shown here Free Captain America Coloring Pages and print them off for your kids. It’s a great activity for birthday parties, to use as favors, or for a fun surprise on playdates too. Here’s a few samples of the types of great Captain America coloring pages you’ll find in this activity kit.